What's New in Reggie's World? My review (in German) on fortsetzung.tv of a workshop on the U.S. TV series industry with Des Doyle, the filmmaker best known for his ingenious documentary 'Showrunners. 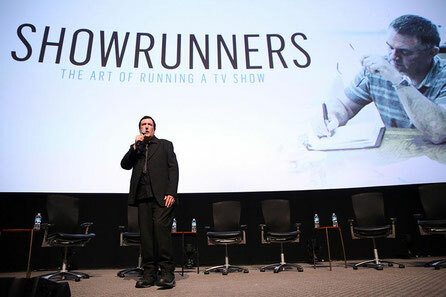 The Art of Running a TV Show'. My take on it is summarized in the title question 'Steht der US-Serienmarkt vor einem Kollaps?' - Is a collapse of the U.S. business of TV shows imminent? The answer is yes, and in more than one way. The World Revolution of Philosophy has begun! Exciting times! My book on the questions "What is the political? And what is politics, anyway?" has been published in English. And it looks great! The Neue Zürcher Zeitung wrote: "A masterstroke, uncompromisingly thought and nowhere conciliatory, especially not towards the heroes of German post-war thinking like Dieter Henrich, Jürgen Habermas and Niklas Luhmann." 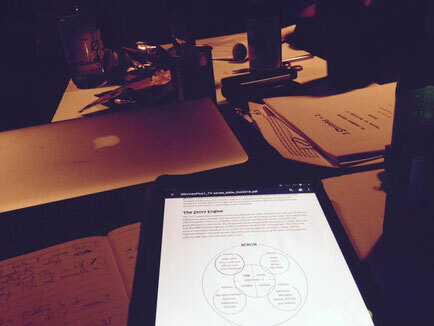 This is the first step, the groundwork for my upcoming book 'You Are Many. The Polycentric Subject' (2019) that will expel 400 years of fundamental errors in the conception of subjectivity and provide an entirely new framework for future philosophy, including a fascinating new picture of human individuality and humanity altogether. 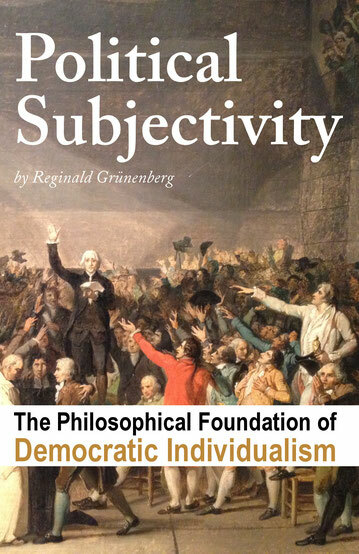 Sometimes people thought that I was kidding when I called my treatise on Political Subjectivity the most important book in political philosophy since Aristotle and Plato. I was not. Sick as a dog and awfully under the weather, but still happy and grateful, especially to my agent: My Nippon trilogy The Discovery of the East Pole goes CHINA! I have just signed the contract for the Chinese translation with an excellent publishing house in Beijing that won in 2017 the prize for the 'Most Beautiful Book in China'. This was only possible because there is now an English translation of the novel that is available all around the world on Amazon. Next step is negotiating the film rights. Great discussion of the TV series bible and the pilot to my show 3 Shrinks +1. These guys were excellent! We talked for almost three hours and there was not a single boring moment. I learned that I had to much focused on a 'premise pilot' - like everybody did a couple of years ago - that was crammed with to much explanation of the premise instead of making the pilot a model for all upcoming episodes. I'll rewrite and improve this, because story and plot are still really cool and unheard of. 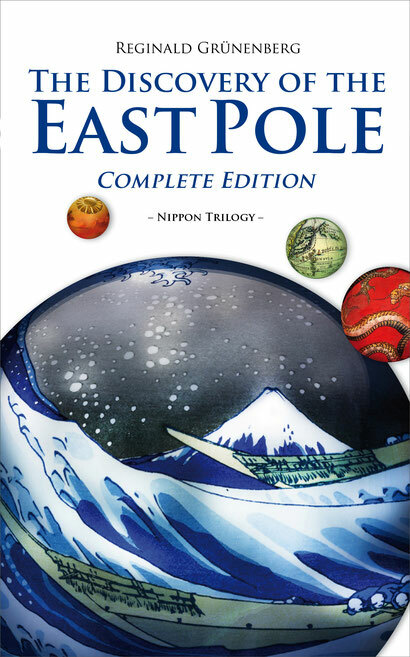 My Nippon trilogy The Discovery of the East Pole is translated into English (900 pages) and now published in all English speaking territories. My American proofreaders and content editors just loved it. The reason is that the elevated and detailed style with which I emulated the usage of language and the general feeling of the beginning of the 19th century - something that the great William Golding called 'bygonese' - works so much better in English than in German. 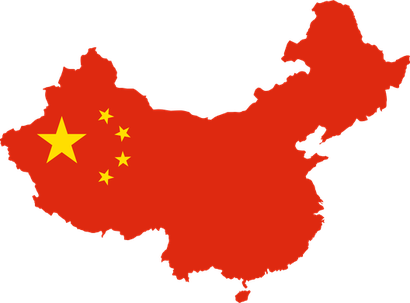 I have now an agent for the sale of the translation rights to China. At the same time I start writing on the feature movie script to this incredible story that will find the big scree one day, no doubt.